Heartwood Creations | Woodsman ship with spirit! I founded Heartwood Creations in 1998 to manage local woodlands for the benefit of wildlife and to help revive the economic value of small woodlands in Cornwall. In return, this provides me with the materials for a range of beautifully hand-crafted products. 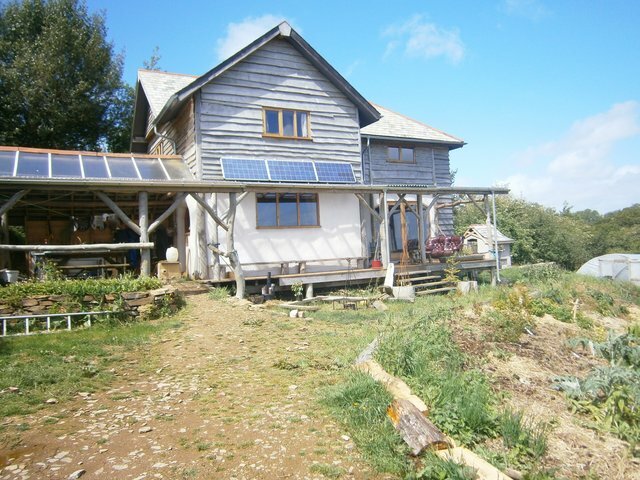 The range of activities has now expanded into various areas of woodland services and wood related skills, with the latest development being the creation of my own Woodland House. Please browse the website and feel free to contact me with any enquiries. I have in more recent years created all sorts of wooden structures from small summer houses and play structures to an agricultural barn and my own roundwood cruck framed house. I have documented the building of my house in this blog. The challenges, learning and creativity in building these structures all excite me and bring out the den building boy from my childhood. Along the way though I have gained the understanding and skills required to make strong, safe buildings and if necessary bring them up to the standard required by building regulations. My furniture is primarily made using green (unseasoned) wood and is crafted to the highest quality. Its uniqueness comes from the use of natural shapes and the traditional techniques employed in working the wood. The materials I use are from local and sustainable sources. Have a look in the gallery to see examples of my work. 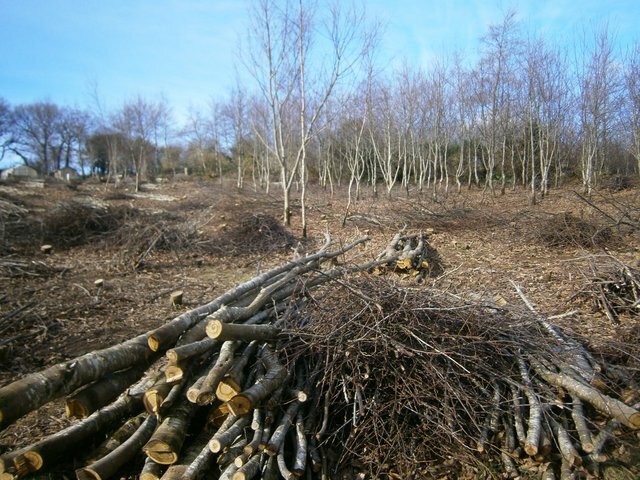 I offer countryside management services including hedgelaying and coppicing. Sustainable woodland management helps to ensure the future of our woodlands, the wildlife and the livelihoods they support. 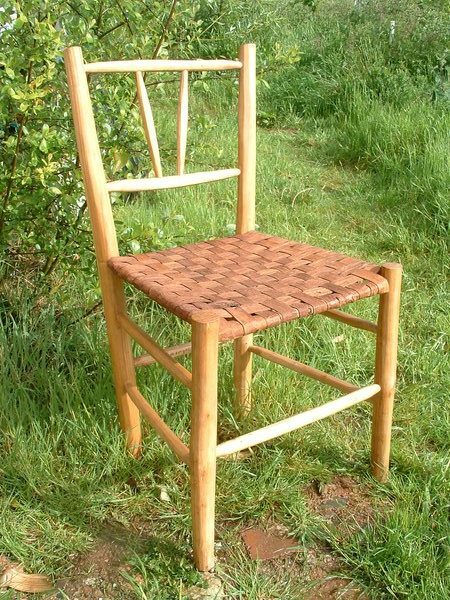 I run courses and demonstrations in pretty much all aspects of my work from hedgelaying to furniture making and rush seating to roundwood timber frame construction. Most of these run from my woodland workshop on the edge of Bodmin Moor. Click here for details of forthcoming courses and events.